Room facilities Panoramic windows, Soft furniture, Safety deposit box, Individual climate control system, Desk, Soundproof, Wardrobe, Shower, Hairdryer, Toiletries, Slippers, Telephone, Flat-screen TV, Minibar, Refrigerator. Baby cots are available free of charge, upon request. 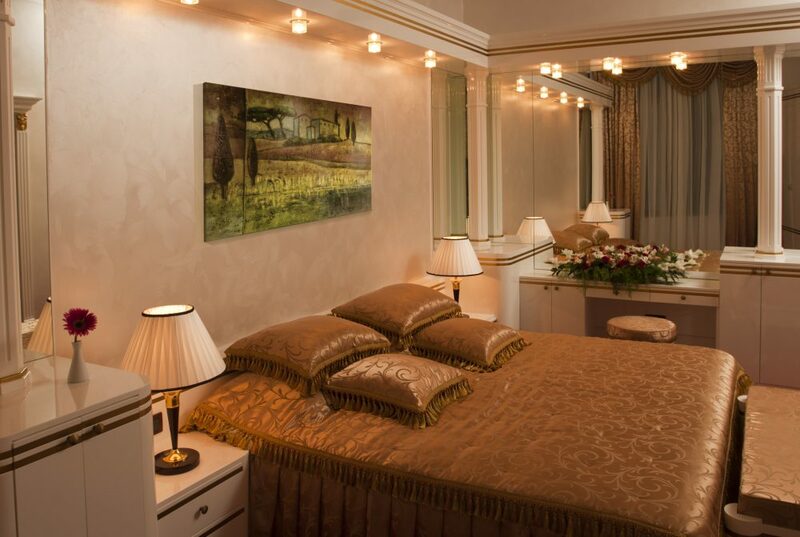 The panoramic windows offer spectacular views of the busy central streets of Stepanakert .